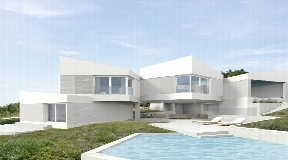 You like to buy a luxury villa on Menorca? 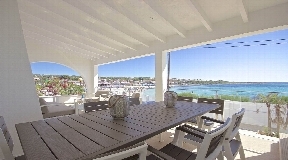 The most beautiful and luxury villas on Menorca can be found in our portfolio. We offer a high standard and an exclusive service. 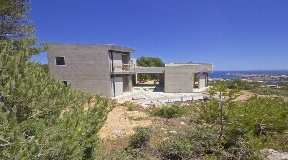 We make sure that the procedure pass off uncomplicated and trouble-free when buying a villa on Menorca. We have been very active in the real estate market for many years and therefore we provide many luxury villas on this gorgeous island. Due to discretionary reasons we have many villas in our portfolio that we cannot put online. Which means you can't find these exclusive properties officially on the open market anywhere. The exclusive villas that are not officially on the market, we can send you in form of a PDF file. Our unreleased portfolio consists of more than 200 properties. The CW Group will find the most suitable property for you that exactly meets your desires and needs. 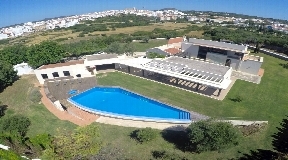 Here you will find excellent villas with beautiful pools and a breath-taking ocean panorama - Menorca is a guarded secret with the most beautiful beaches you can find among the Mediterranean coast. 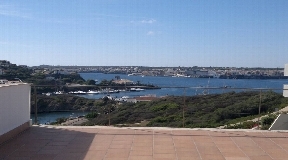 With us you will find - compared to other agents in Menorca - the larger number of houses, villas and investments. What do you and your family need? What is important to you when buying a property or a villa? Menorca is versatile. We will find your a home, a place that suits your needs. The search function will help you to find a house that suits you. You can always ask us for a call back.